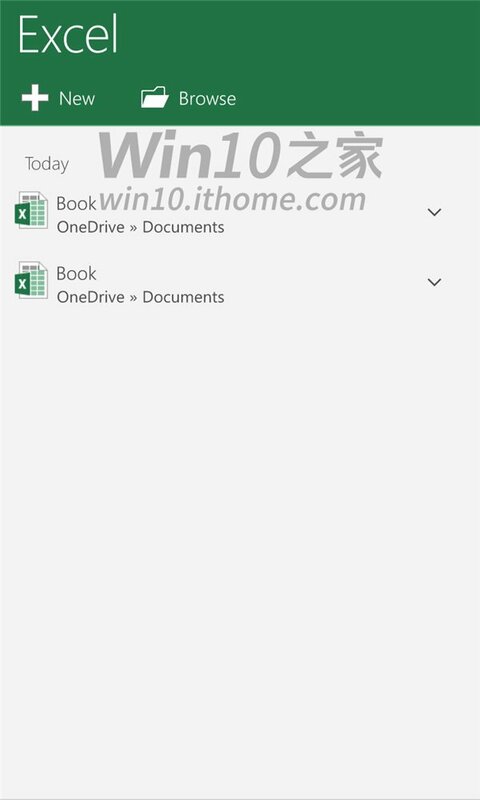 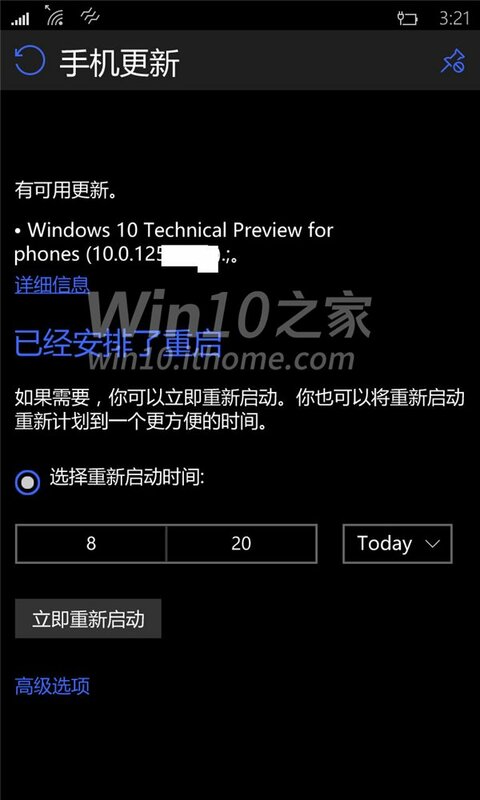 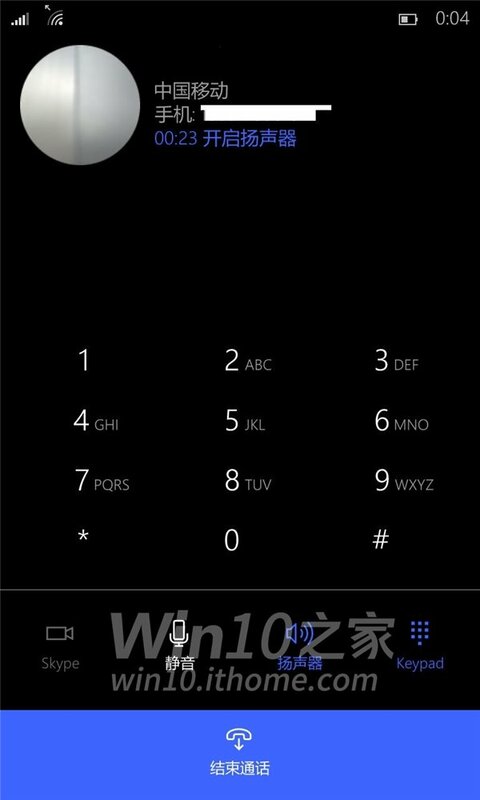 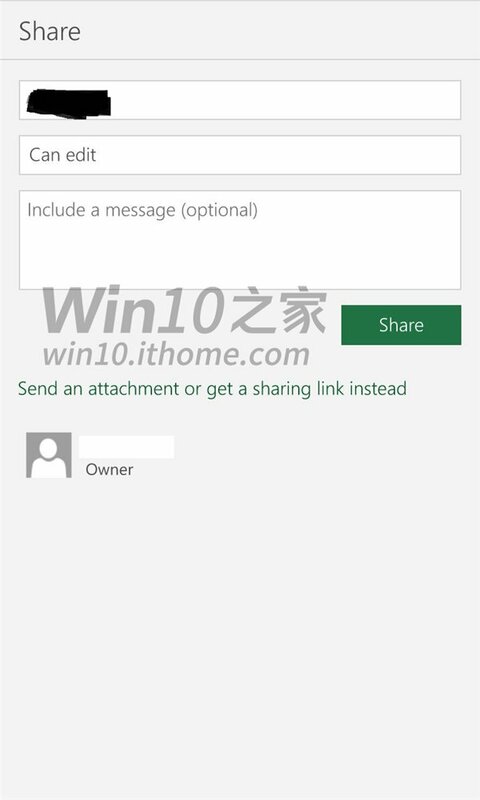 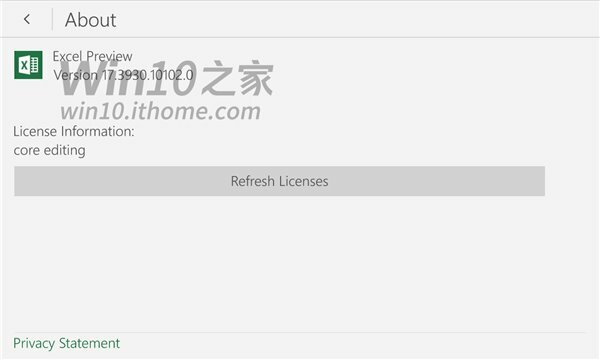 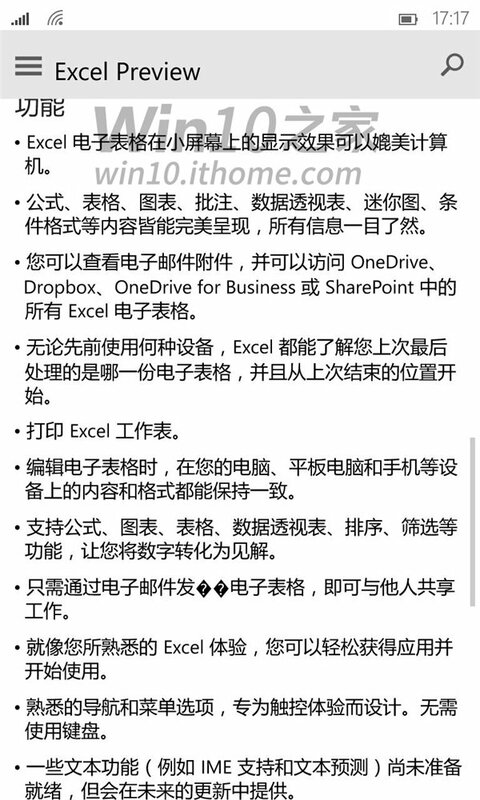 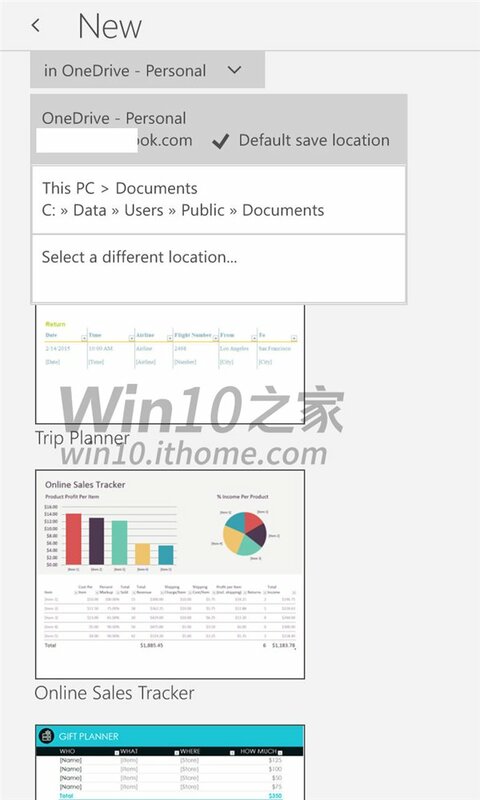 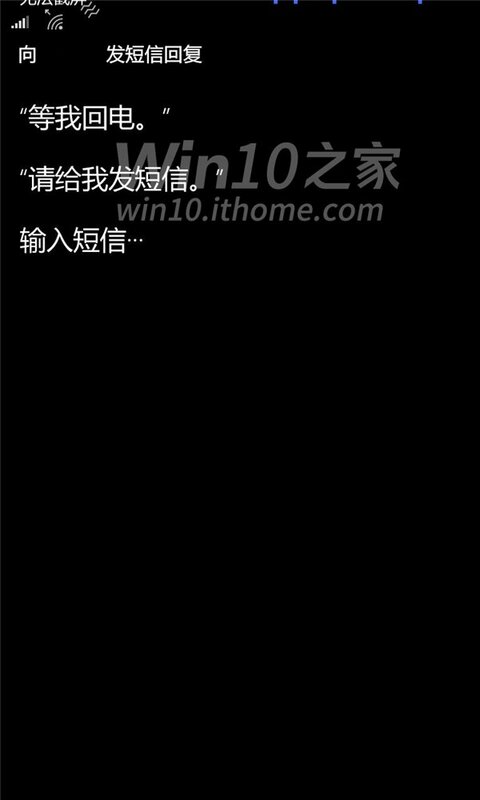 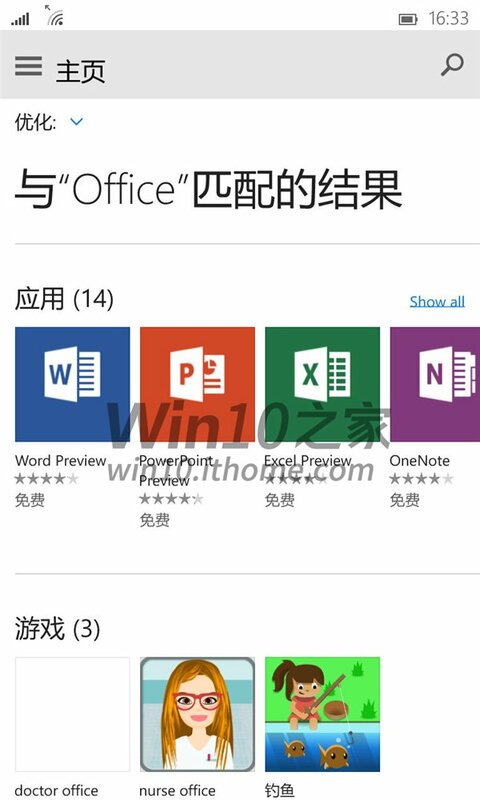 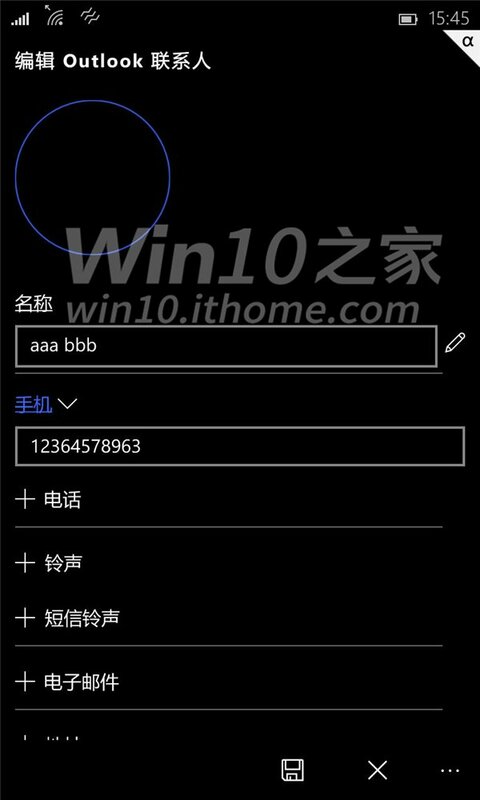 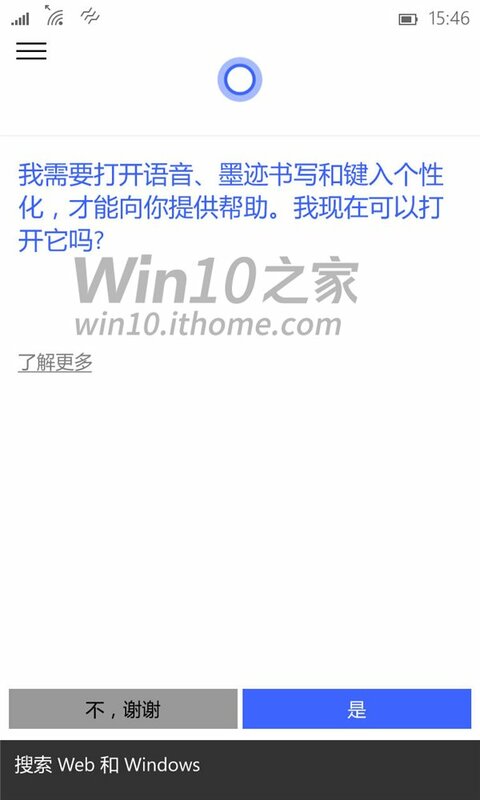 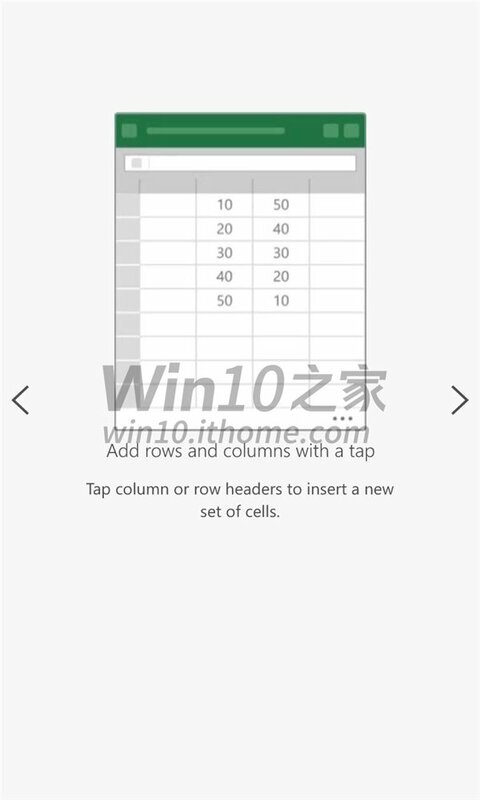 We posted recently about the leaked screenshots of build 10072. 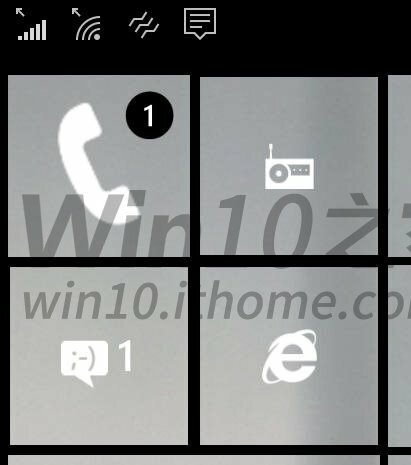 Here are some more screen shots leaked a while ago from the same build. 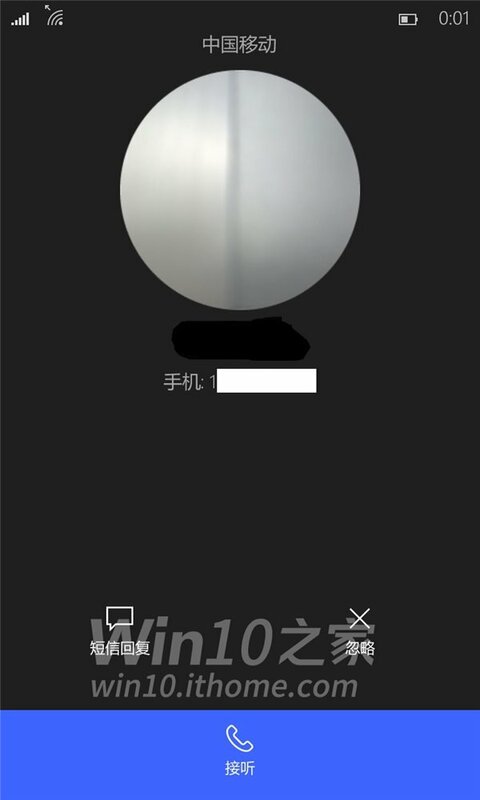 This leaked pics reveal the new contact and call interface. 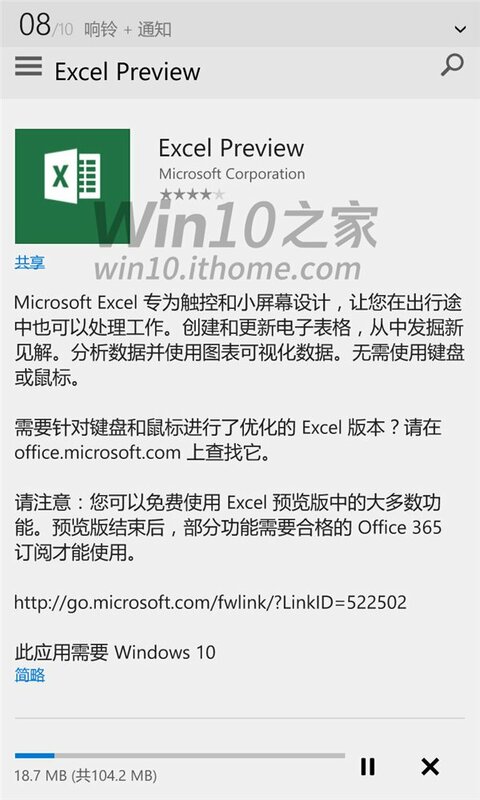 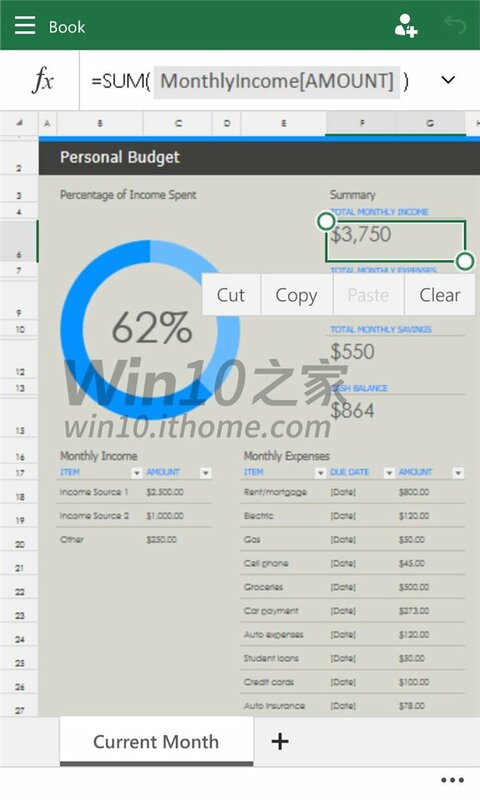 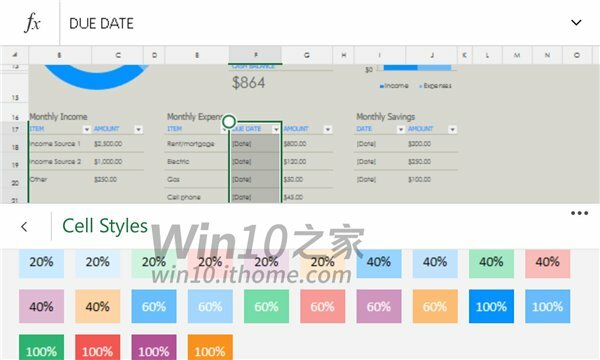 New excel universal app and how things work on the app. 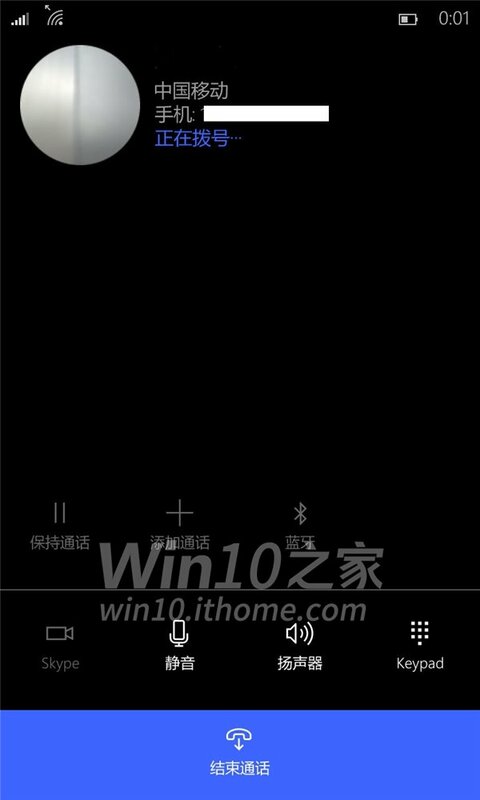 New and improved Cortana similar to that of desktop.